Anyone for a lunchtime rave? Lunch Beat is a new craze that has taken Manchester’s day time workers by storm. The idea behind Lunch beat is to entice workers to have a 60 minute lunchtime boogie. The first UK lunch beat was held last week at The Black Dog Ballroom, Manchester, one of 18 venues that is trying to encourage workers away from desks and onto the dancefloor. Born in Sweden just over two years ago, on an ordinary weekday, fourteen people danced together during their lunch break and loved it. 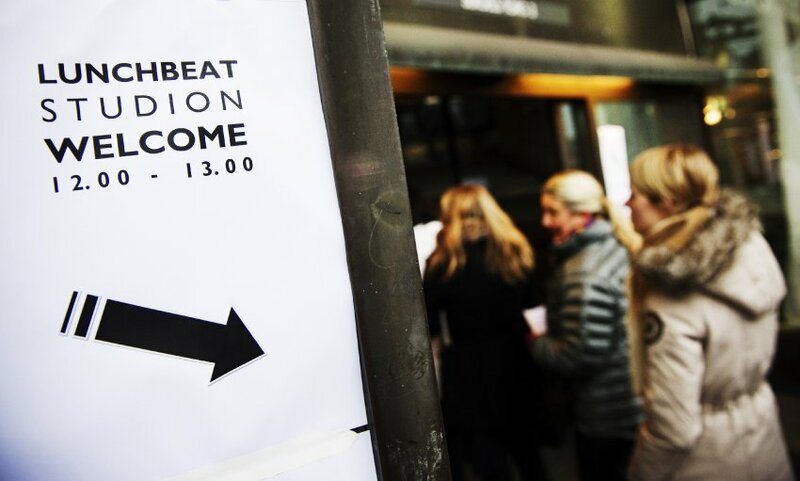 Since then Lunch Beat has spread organically all across the globe, engaging thousands of participants, by simply offering them a unique and quite different, co-creative lunch experience. Will you be going to the next one? I have to say I am tempted!